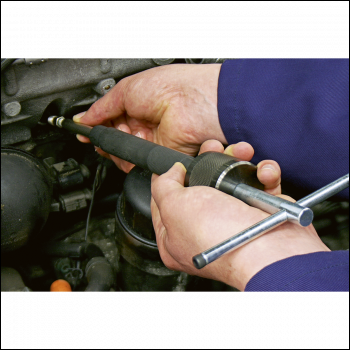 A comprehensive set suitable for removing stubborn glow plugs. 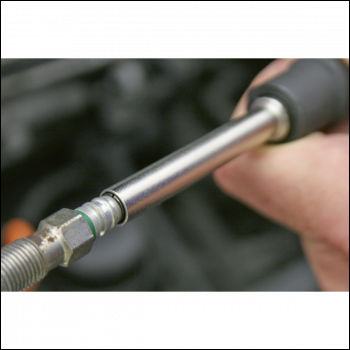 Ideal for removing plugs that have been unscrewed, but seized, due to residue build up or where the filament has been distorted. Quick and effective method, saving time and money. Supplied in carry-case. 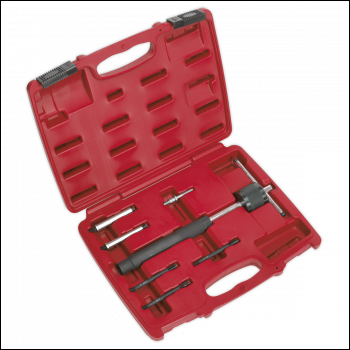 A comprehensive set suitable for removing stubborn glow plugs. 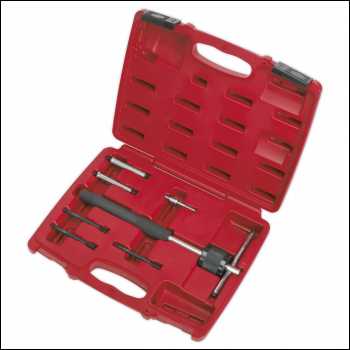 Ideal for removing plugs that have been unscrewed, but seized, due to residue build up or where the filament has been distorted. Quick and effective method, saving time and money.